Any change usually has a learning curve and the implementation and full utilization of BC Patient Safety Learning System (BC PSLS) have proven to be just that. 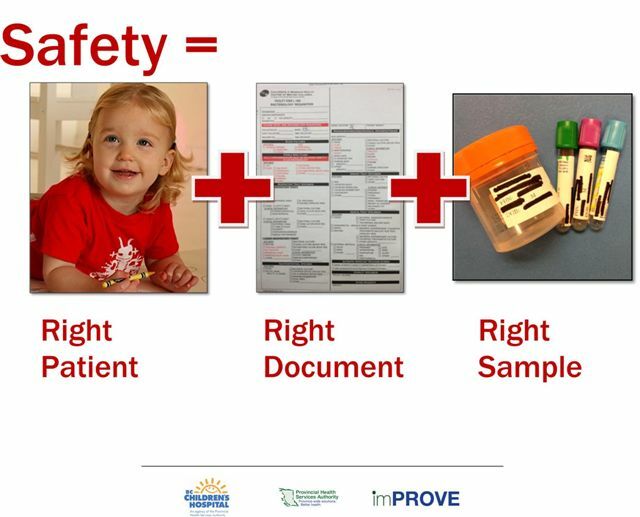 At BC Children’s Hospital (BCCH) we have spent a significant amount of time learning how to identify and report potential and actual patient safety events. Many of us were struggling with how to actually “learn” from BC PSLS. We were challenged with how to identify themes and extract meaningful information from this data rich system. 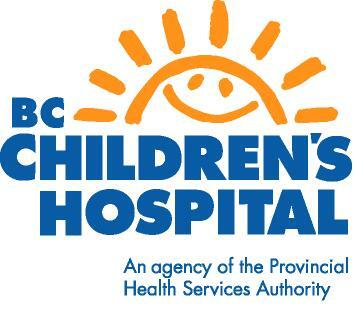 As a past Quality & Safety Leader at BCCH I had accessed BC PSLS numerous times for program specific measurements around medication events and other improvement projects. The data proved to be valuable in showing improvements as indicated by a decrease in reported adverse events related to the targeted change. Following a report on laboratory reported adverse events, we set out to decrease lab specimen labeling errors in inpatient areas and emergency at BCCH. This also coincided with our Accreditation Canada preparation focusing on two patient identifiers. The pre-state data became very important to clearly articulate to the improvement teams that there was indeed an issue, and it did exist in their practice area. Our improvement leadership group partnered with BC PSLS Central Office and BCCH Labs to determine a baseline for reported events related to lab specimen labeling and the actual number of specimens sent to the labs for processing. This provided us with our number of events and a calculated rate (number of reported adverse events/100 samples) for August 1 to October 31st, 2011. In partnership with the imPROVE team, we utilized 2-3 day Kaizen (good change) events throughout February 2012 throughout BCCH inpatient areas, emergency department, intensive care unit and the OR. By the end of the Kaizen improvement month there were a number of ideas being tested to improve upon the lab specimen sampling process to reduce lab specimen labeling errors. The agreed upon trial period was three months and then data would be reviewed and compared. Again, BC PSLS Central Office and BCCH Labs repeated their data collection for the post-implementation period of April 1 to June 30th, 2012. Overall, BCCH saw a 22% reduction in reported lab specimen errors between the pre (n=46) and post-implementation (n=36) periods. This translated to a 32% decrease in the error rate (# of lab specimen labeling errors/100 lab specimens). Our findings helped to quantify the overall improvement on-site and identify specific strengths or areas for improvement. Prior to BC PSLS, we could not easily conduct this type of project due to the lack of site-wide data and our inability to quantify when there were problems. BC PSLS truly makes a difference in our ability to learn where improvements may be needed and to demonstrate if we are heading in the correct direction post-changes.